Technical Support : 12 months free warranty, you can contact us any time for any questions. Please press HELP key on remote control when you using the box,you can download app you like and get help. Our 12-months free Warranty and Lifetime technical support. 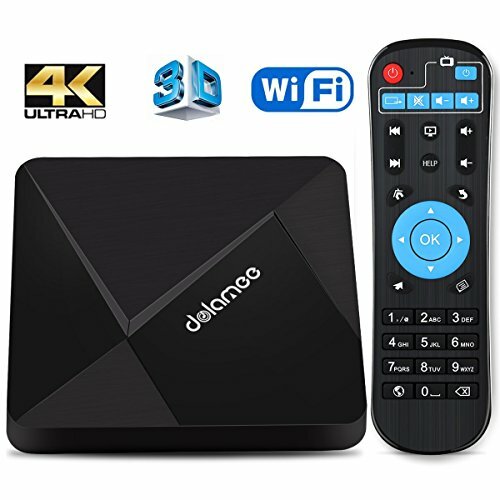 SUPER MINI SIZE--DOLAMEE D5 is a Super-Mini compact TV Box, Both its length and width are only 93mm and the height is just at a amazing 11mm. You can hold it in your palm. 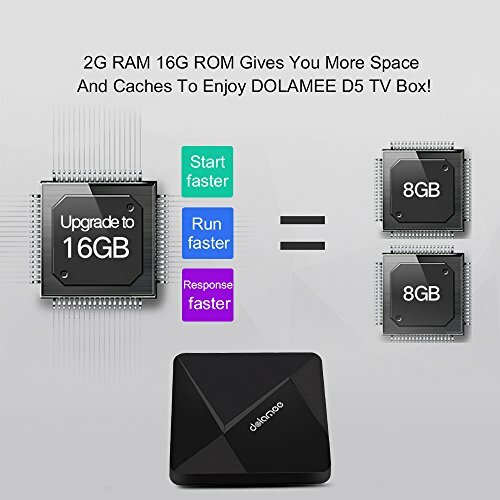 BIG MEMORY SPACE--2GB DDR3 16GB eMMC is high configuration version of DOLAMEE D5 TV Box . You will get highest reaction speed on this box and without any buffering! SUPPORT BLUETOOTH 4.0---Bluetooth 4.0 meet your higher needs. It's very easy to pair to many bluetooth device,like Bluetooth sound bar, your phone , so that you can transfer apps and other items you may have stored on your phone or even bluetooth headphones. 4K AND 3D FUNCTIONS---HDMI 2.0 interface supports 4K Ultra-HD and the box also support 3D Movies. No need go to the cinema ,DOLAMEE D5 tv box help you enjoy your leisure time at home! What You Get-- D5 TV Box, Charger, Remote Control, English User Manual, HDMI Cable, Our 12-months free Warranty and Lifetime technical support. Description: Do you still worry about the less program on your TV? Don't worry!Because Our Dolamee D5 TV box has solved your worries perfectly. Just need a streaming box, and you can turn your home into a cinema. And it will be a wonderful thing that you are able to share your joy with your family with our android box when you want. FAST RUNNING SPEED:Our new smart tv box comes with the latest Android 6.0 Operation System,whose high machine configuration gives you ultra-fast running speed and professional image processing ability. 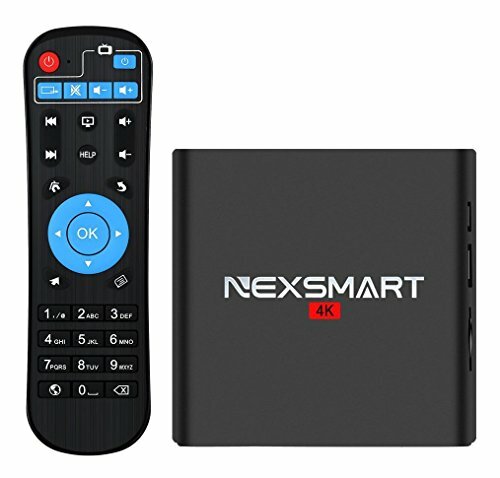 4k HD PICTURE QUALITY:With the perfect 4K resolution,our mini tv box ,which helps to make the picture be more elaborate and the color be more vibrant ,will bring you the most wonderful experience when you using it. SIMPLE TO SET UP:It just takes you about 5 minutes to connect the power cord and use the HDMI cable to connect the 4K tv box then you can use it,which even can be installed by a kid. 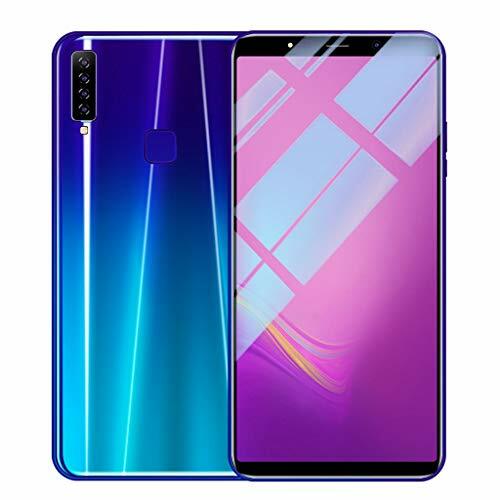 GREAT MAGICIAN:Once connected it, your tv will become smart.And you can download apps online,watch video and so on. Just need to press HELP key on remote control ,then you can download app you like on the box and get help from the android tv box. 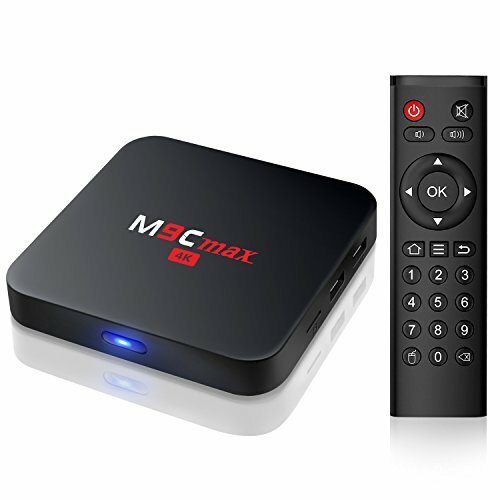 MUILTFUNCTION--This media player is the first Android 6.0 TV Box model. 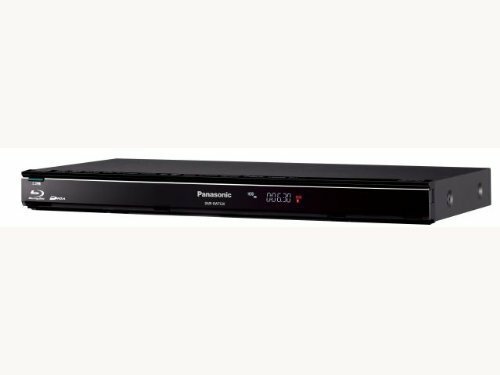 Improve user experience compared with other versions of TV Boxes. People can install or uninstall software, games and application programs easily. BIG MEMORY SPACE--2GB DDR3 16GB eMMC is high configuration version of D5 TV Box , it support 2.4G Wifi connection and Bluetooth 4.0 to meet the higher needs of users. 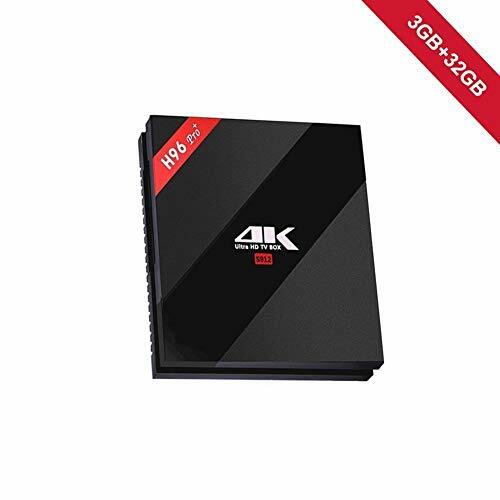 4K HD RESOLUTIONS--Watch 4K VP9 and H.265 HEVC videos in all their glory, HDMI 2.0a interface supports 4K Ultra-HD with 60 fps and 10 bit HDR color, do not compromise with the emulated 4K of HDMI 1.4. What You Get-- D5 TV Box, Power Adapter, Remote Control, English User Manual, HDMI Cable, Our 12-months free Wanttery and Lifetime technical support. How to operate this little device? 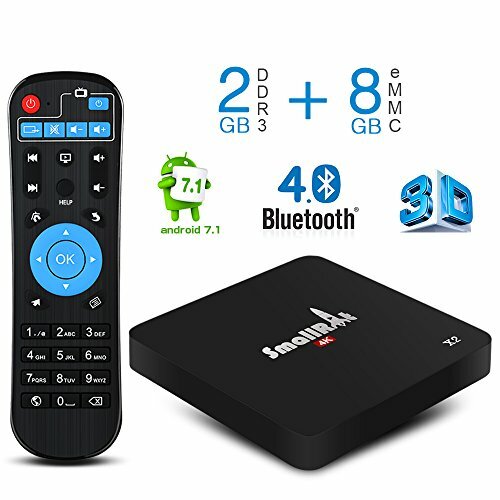 Dear friend, this tv box comes with a learning remote to help you operate it,but you need to buy 2 AAA batteries to operate the Remote controller,you also can purchase a keyboard and mouse to operate the box. STABLE & SMOOTH--2GB RAM & 8GB ROM provide enough space to run unlimited games and movies. Latest version EMMC memory that users can enjoy faster read & write speed and make the TV BOX run more stable and smoothly. Premium Performance: The tv box built -in New Android processor Quad-Core CPU, Penta-Core GPU. Compatibility with the latest Android applications such as YouTube, Netflix, and many other addons. PORTABLE --X2 is a compact smart box, very small and smart. Both its length and width are only 93mm and the height is just at an amazing 11mm . You can hold it easily in your palm. All in one 4K box -- Supports Wi-Fi 2.4 GHz and Ethernet. Support Airplay, Miracast. Supports files from USB drive, SD card. BS and number:ground-digital-broadcasting [ which can discover a program to watch immediately ] of "Smartsearch"
Perfect Warranty: One year free warranty,Please click: "contact the seller" in your order,we promise a refund or replacement if you are not satisfied. Android 7.1 Nougat OS: The newest generation of multi tv box, much more sturdy and reliable than Android 5.1 OS. Very fluid not at all lagging. Miracast and Airplay function--Share your photos or videos on the big screen. 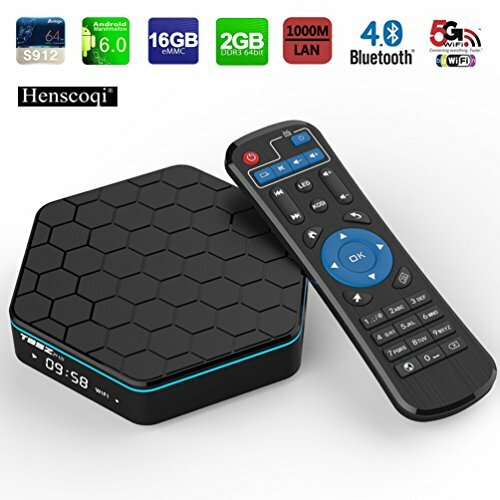 Top Configuration: Come with the newest Octa Core 64bits CPU Amlogic S912 , Build in DDR3 3G RAM/eMMC 32GB ROM which makes this TV BOX run more sturdy & smoothly - A very quick responsive box whatever build you might decide to use. A high speed IEEE 802.11b/g/n WIFI to have no problems with connectivity and watching any online video. Say goodbye to stutter and buffer. Hardware: H96 Pro plus now brings you 4K Ultra-High-Definition watching capability, giving you a best-in-class television experience with true-to-life picture quality when used with compatible 4K Ultra HDTVs. H.265 hardware acceleration can save 50% bandwidth resources. Support files directly from USB drive, SDHC cards. Support mouse and keyboard via USB! 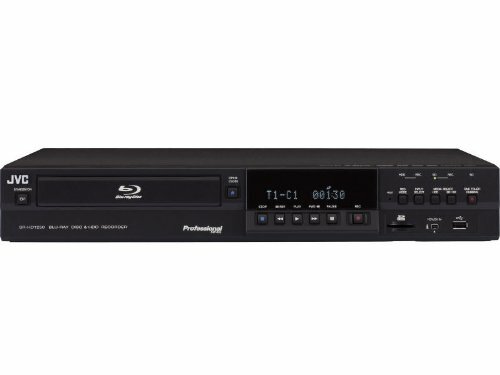 The SR-HD1350US combo deck provides an economical way for users to create standard Blu-Ray high-definition discs or standard DVDs directly from a live video input or from video files stored on its built-in HDD. 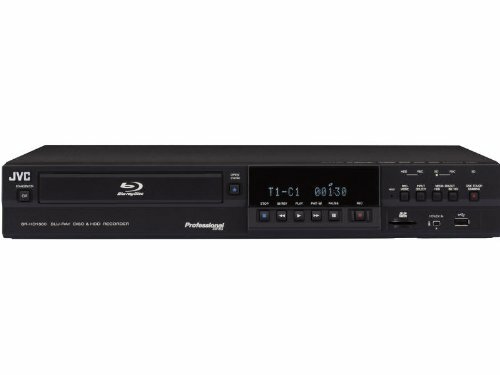 Live input is provided through the unit's A/V connectors (SD) or the IEEE-1394 interface (SD/HD) and can be recorded directly to Blu-ray or DVD, or to the internal 320GB hard disk drive for later authoring and burning. Cameras providing USB 2.0 or SDHC/SDXC x 2 AVCHD memory files may also be used as input sources. * TOOGOO is a registered trademark. ONLY Authorized seller of TOOGOO can sell under TOOGOO listings.Our products will enhance your experience to unparalleled inspiration. TOOGOO(R) USB 2.0 External Slim CD-ROM Drive for Acer Aspire Black Included with this fantastic external CD-ROM drive are two USB cables. One is for the transfer of information from your drive to your netbook with the other to power your external drive from a separate USB port on your netbook. Also included is a Driver CD for Windows 98 and a small installation guide. This external USB powered CD-ROM drive will work with Microsoft Windows XP / Vista / 2000 / ME / 98 MAC. 100% brand new. It's super slim,lightweight,sturdy and attractive Plug and Play,hot pluggable,and hot swappable features make this device convenient and easy to use 24x maximum CD read speed USB interface,USB 1.1/ 2.0 compliant Data transfer rate up to 1.67 Mbytes/sec(max) when read/write the USB storage device Color;Black Size;160 x 137 x 17.5mm USB cable;about 60cm long;USB power cable;about 60cm long Note:Light shooting and differnent displays may cause the color of the item in the picture a little different from the real thing.The measurement allowed error is 1-3 cm. 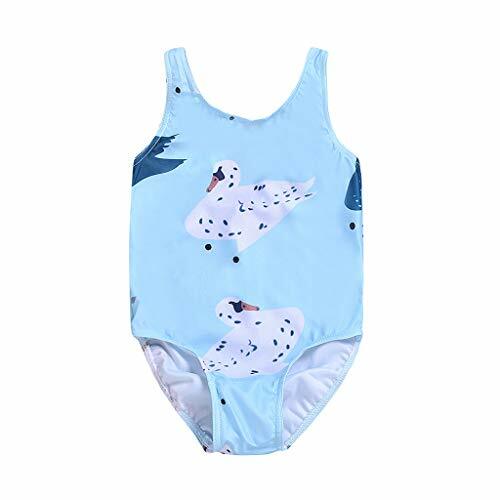 Recommeded Age:12-18 Months ---Tag Size:90 ---Bust:36CM/14.2" ---Length:38CM/15.0"
Recommeded Age:3-4 Years ---Tag Size:120 ---Bust:42CM/16.5" ---Length:41CM/16.1"
 Fashion design,100% Brand New,high quality! Unlocked for Worldwide use. Please ensure local area network is compatible. Please check with your carrier/provider before purchasing this item.or contact us (preferably before purchase) We will help you. Battery Power Saver 3,800Mah battery -- for up to 1 days of screen-time on a single charge and Ultra power saving mode to extend your charge even longer, keeping you connected when you need it most. Customers are always the first. We offer high quality, brand new items and professional service. Our mantra is to spread global happiness. Please feel free to send an e-mail to our customer service if you have any concerns. We promise you that we will try our best to serve you, We have complete replacement and return policy. KEEP YOUR FEET COZY & WARM! - Unlike the uncomfortable shoes that make your feet all achy and sweaty, the house shoes are perfect for feet after a hard day's work! 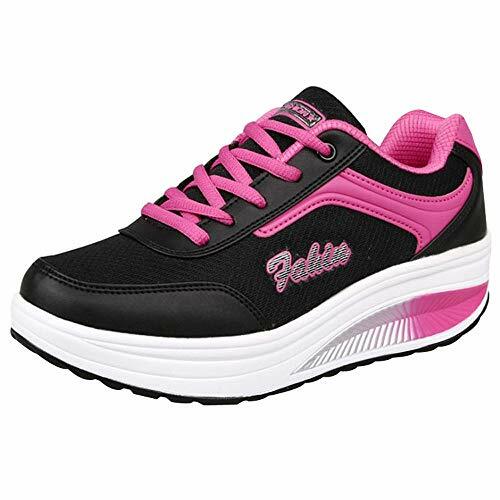 Whether you wear them with or without socks, your feet and toes will remain warm but never sweaty! FEELS LIKE WALKING ON A CLOUD! - Once you slip it on, there's no taking them off! You'll immediately notice how soft and smooth they are, courtesy of the dense Memory Foam material that provides cushion and support for your arches and heels! Try them on and see for yourself! WALK WITH CONFIDENCE & ZERO CHANCE OF SLIPPING! - Sure, many shoes out there can be comfortable but they can also be dangerous, especially for elderly people. That's why we have enhanced ours with an EVA layer on the bottom, which provides anti-skid and anti-slip properties and ensures you are always comfy and safe!